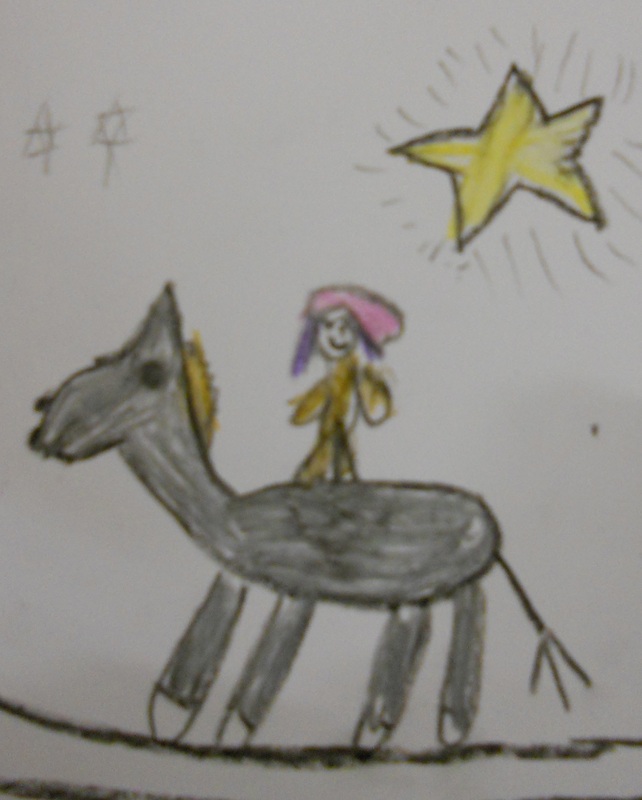 This Hope Journey event is open to year 1 pupils and is usually offered to schools as close to the celebration of Epiphany as possible given the school holiday timetable. 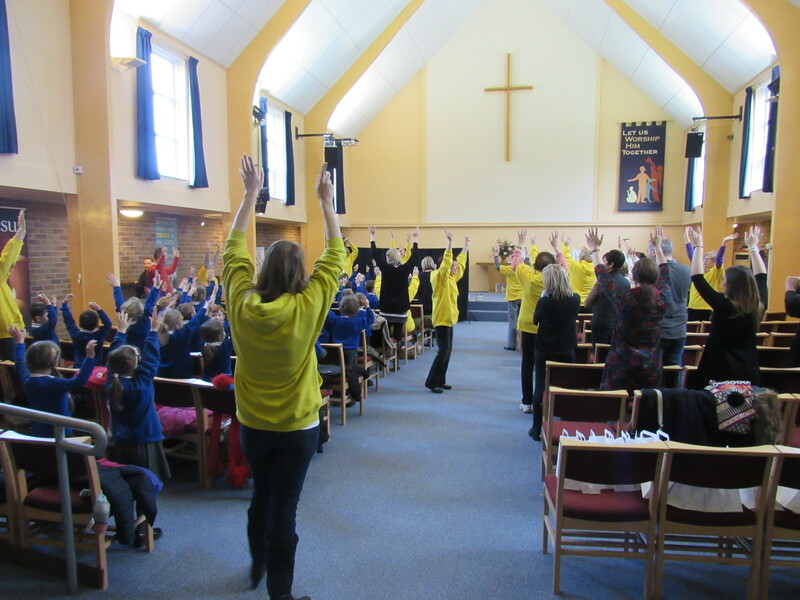 This particular journey can take place either in a school hall or church worship space. 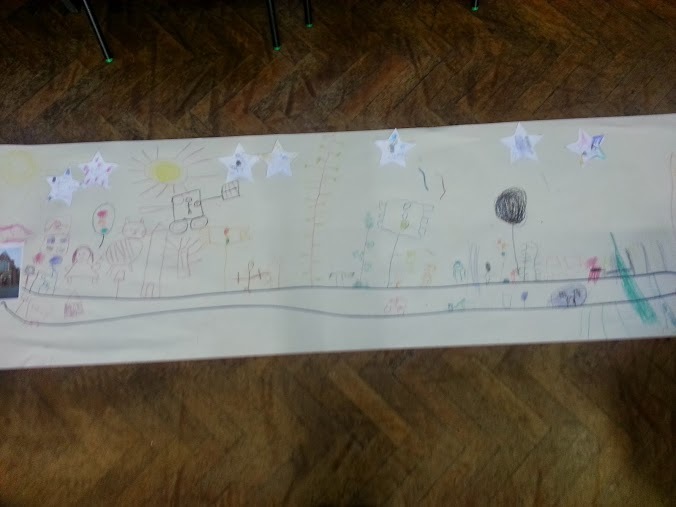 Through small group activities, action songs, large group discussions, puppet presentations, contemplative questions and conversations, the pupils from year 1 are transported into the story of Epiphany and engage with it in an interactive and meaningful way. Unlike other events this journey can take one of two formats varying from one and a half to two hours. Please contact the team for further information.